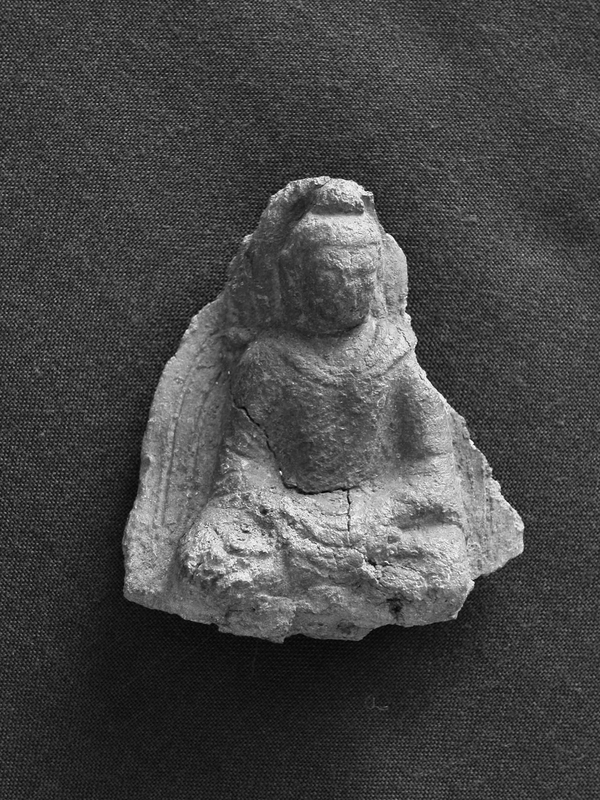 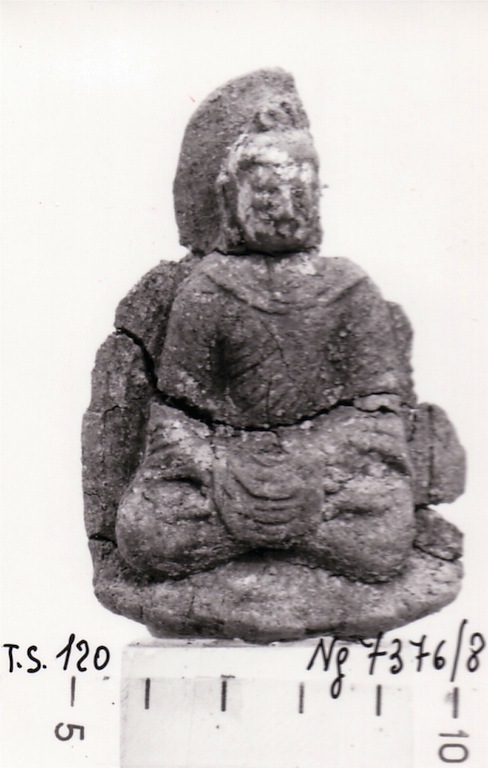 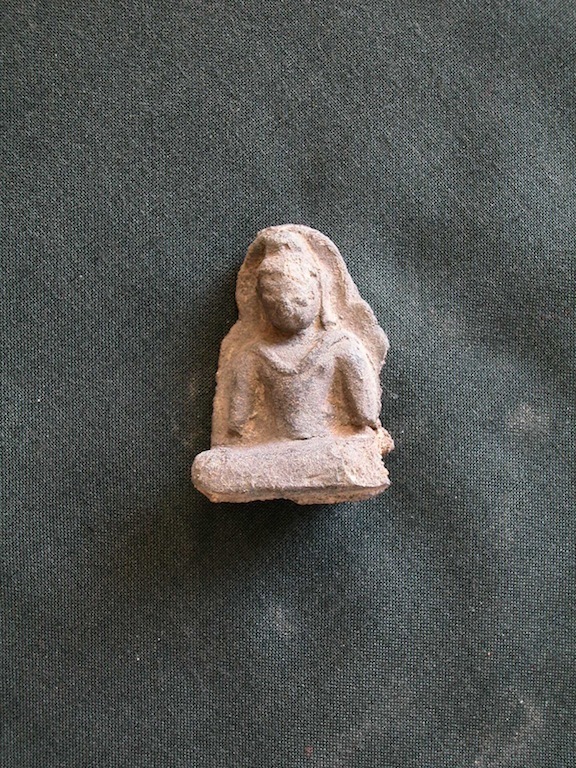 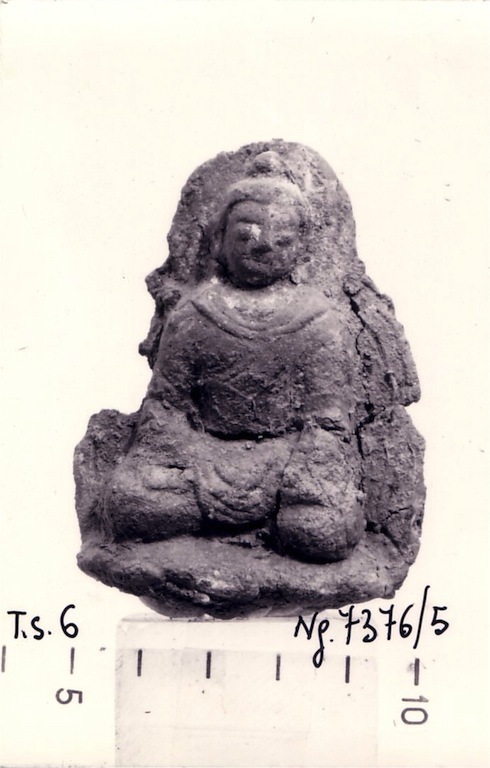 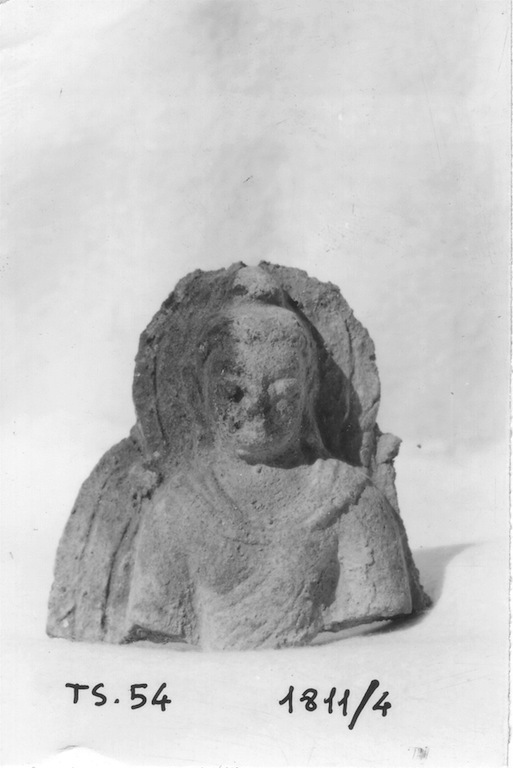 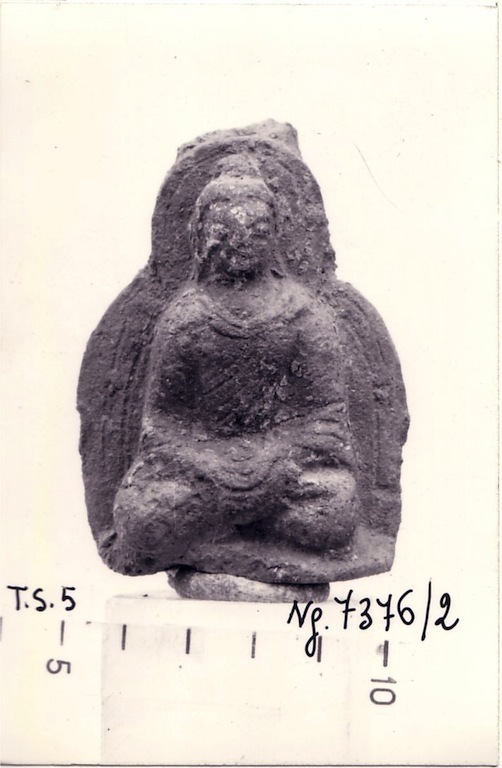 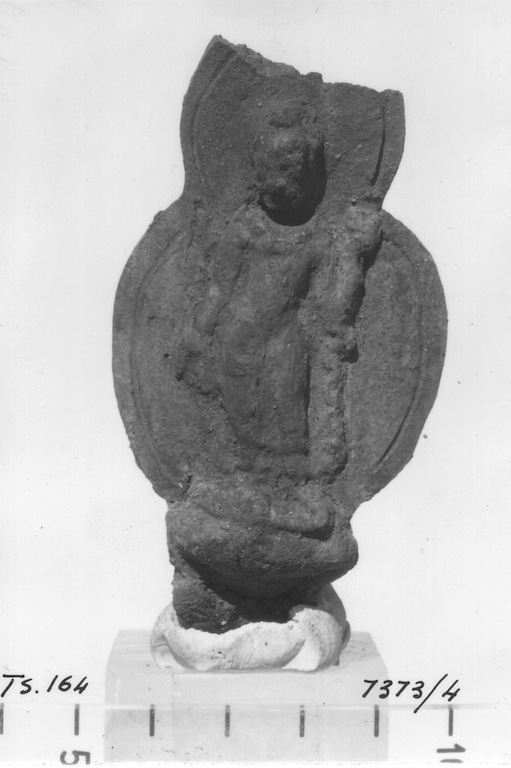 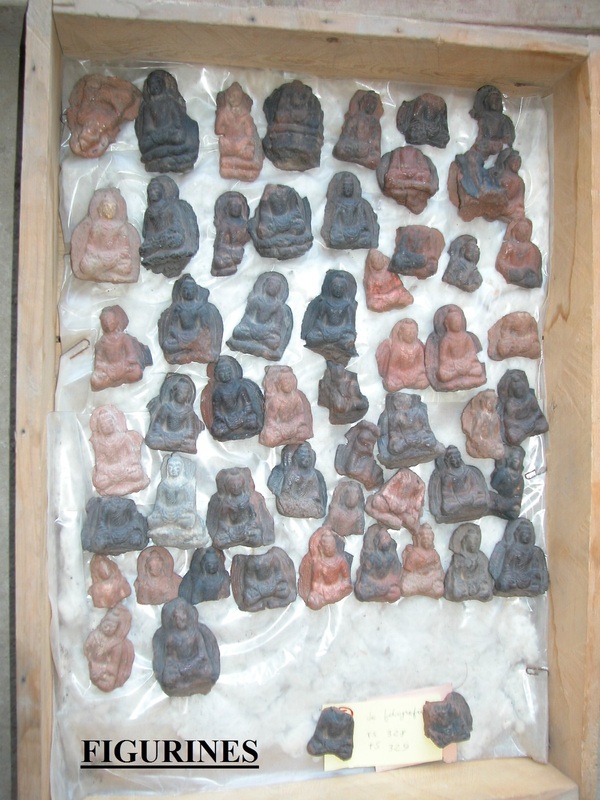 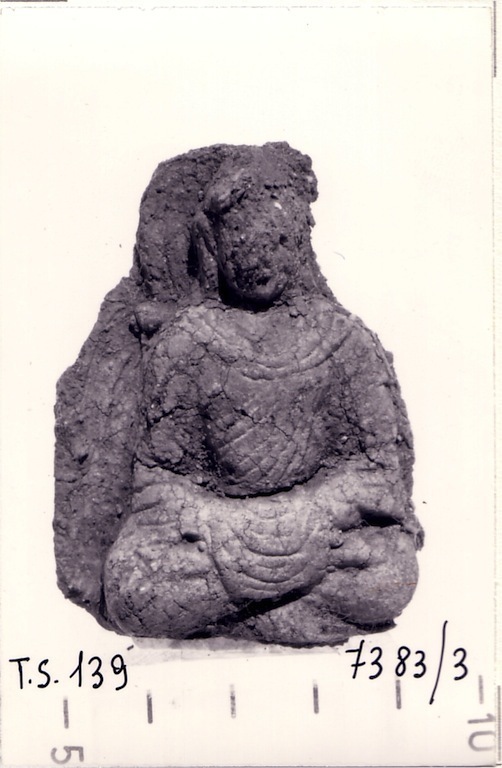 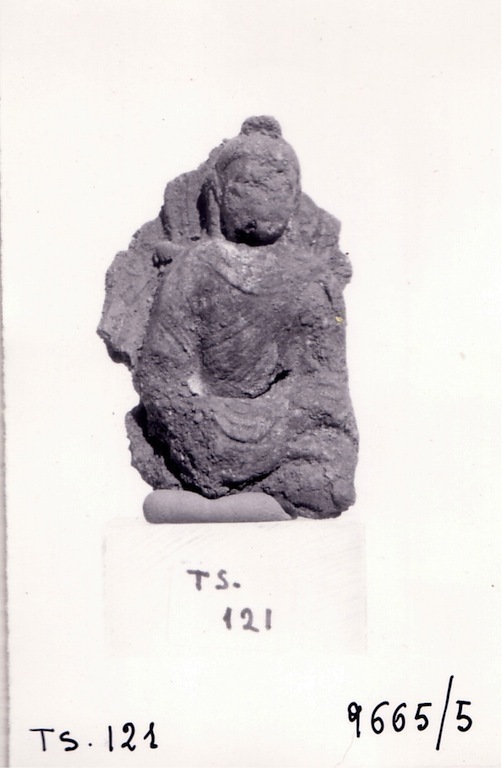 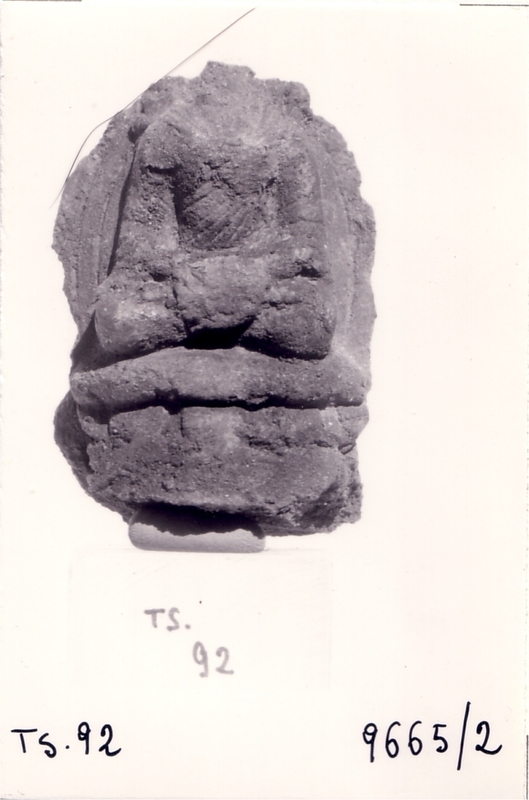 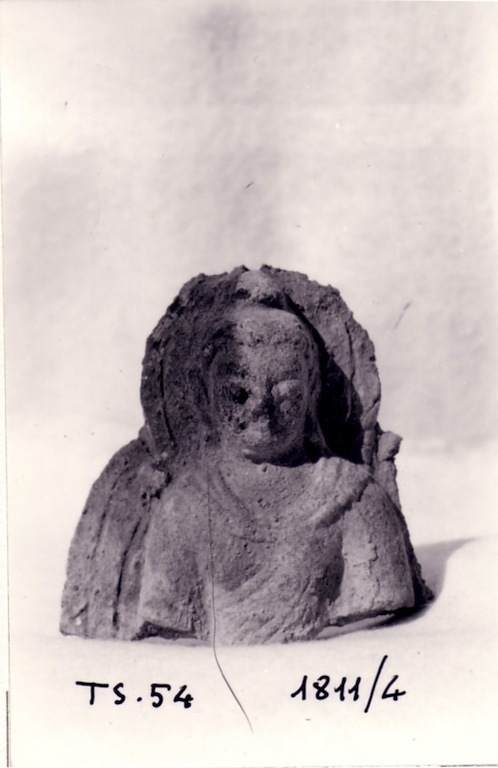 Moulded flat figurines depicting Buddha images, either standing or seated, have been found in great number at Tapa Sardar. 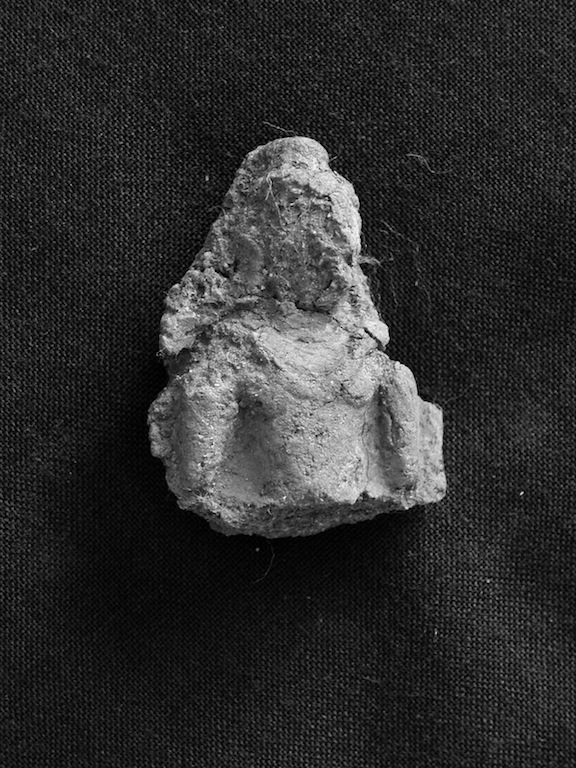 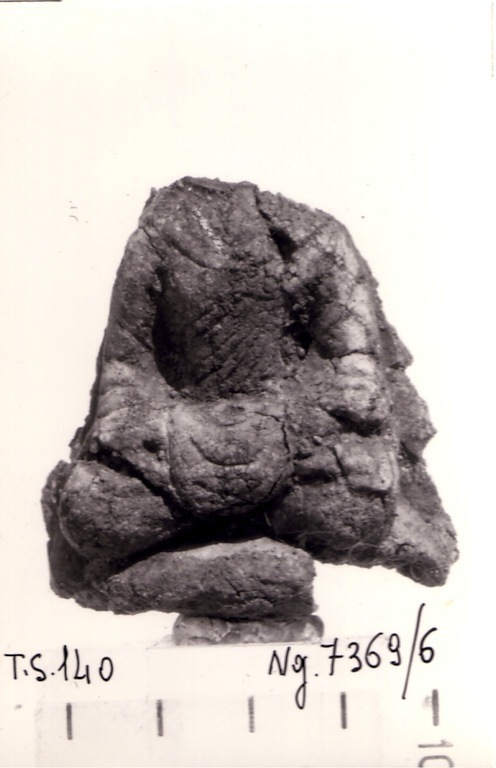 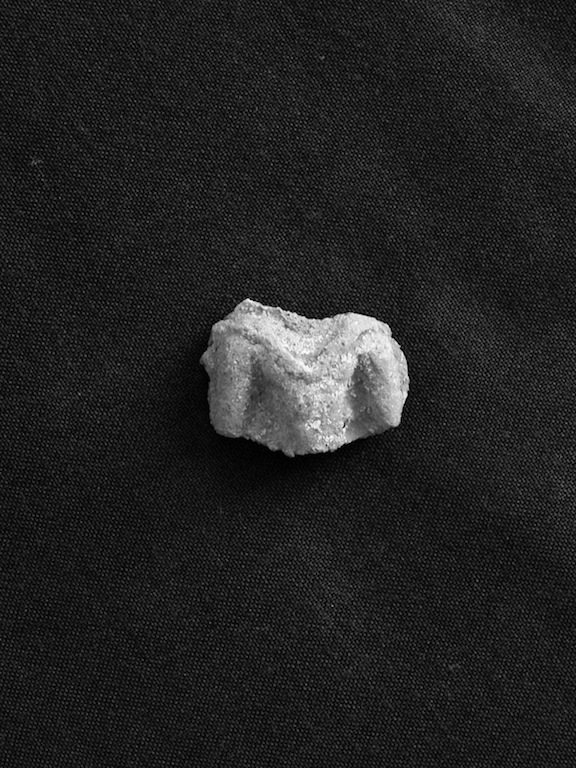 Their shape, size and find spot is in most cases compatible with a decorative function with relation to the small star-shaped stūpas in the Upper Terrace; as a matter of fact, continuous rows of such figurines were preserved in situ, i.e. 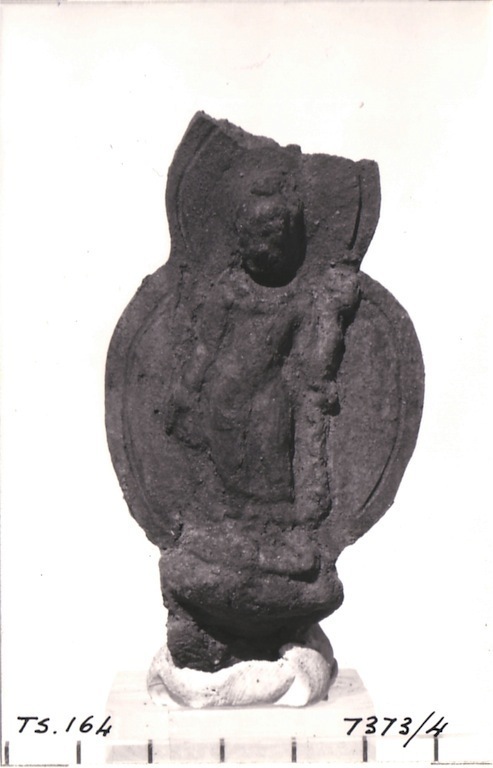 attached to the walls of the podium of some of those stūpas. 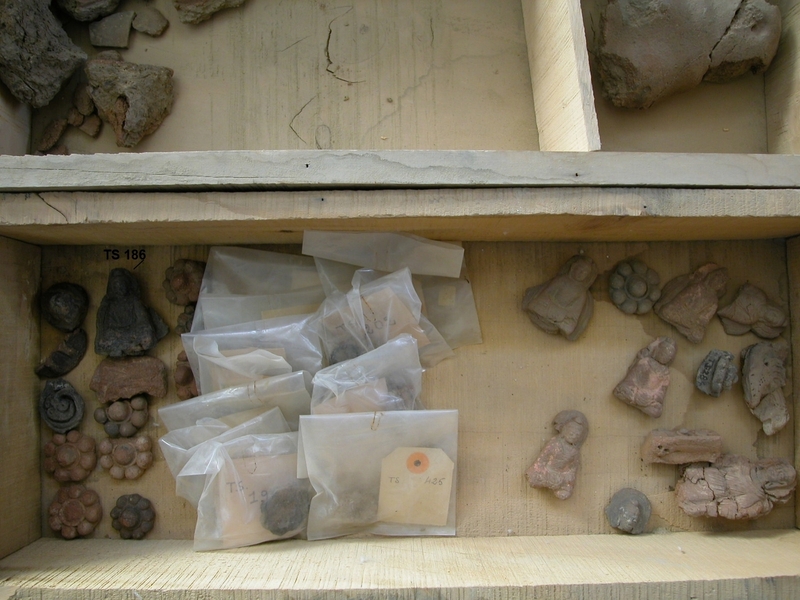 Showing 30 records of 472.